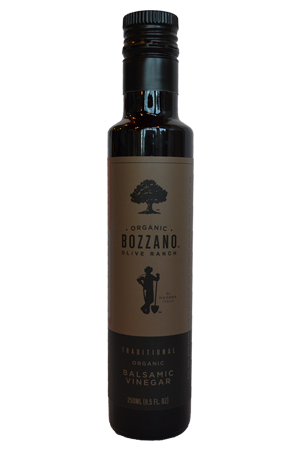 The first time for online sales, we are offering Bozzano Olive Ranch balsamic vinegar. 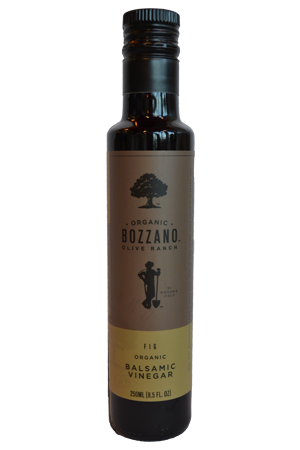 This vinegar is an organic product imported from Modena, Italy and flavored with natural flavors. The bottles are 250ml and just the right size to start using and savoring in your favorite dishes. 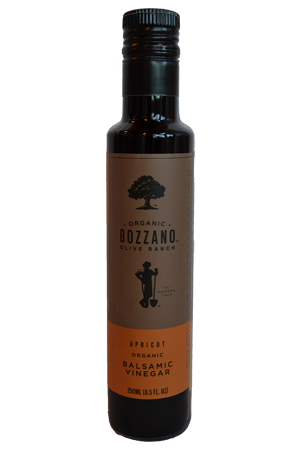 The sweet apricot vinegar adds a different taste to chicken, fish and salad dressings.